Sprint has announced that it will be the first U.S. carrier to release Jelly Bean 4.1 for the Samsung Galaxy S III. The over-the-air updates have already started, with users receiving a notification on how to update on their phone. 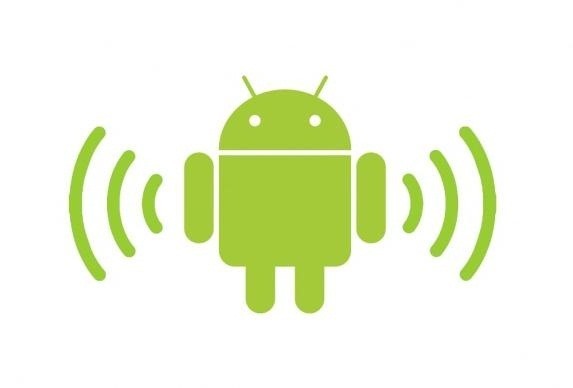 The reason Jelly Bean has garnered so much attention is due to several, well-known features like Google Talk, Project Butter and expandable notifications. While these features are great, there are a few other lesser known features that should also be mentioned. 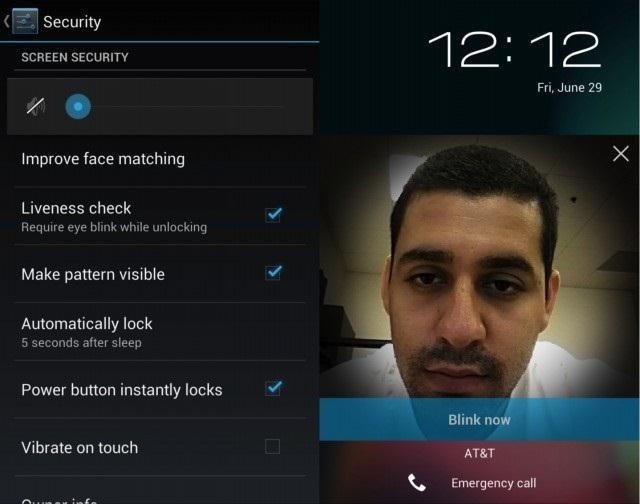 Face Unlock is already available on the Galaxy S III, but Jelly Bean has added new security features to it, including 'Liveness check'. 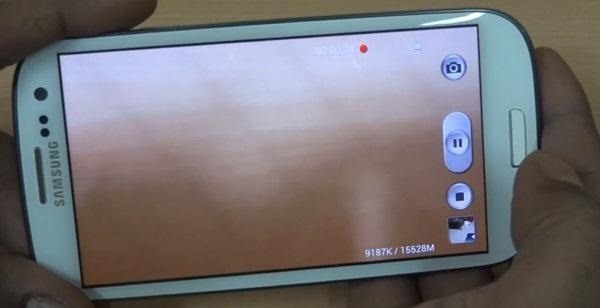 This new feature requires the user to blink their eyes in order to unlock the phone, which combats the previous version that could be easily fooled by a picture of the user. To enable Face Unlock, go to Settings -> Security -> Screen lock -> Face Unlock and follow the onscreen instructions to setup facial recognition. To enable Liveness check, go to Settings -> Security -> Liveness check. Since the rise of Instagram, filters have become synonymous with camera photography. Applications strictly for filters have flourished in the market—I personally have about three right now. With the new update, Jelly Bean has integrated filters right into the built-in camera app, including warm vintage, posterize, black and white, and sepia. The filters are also available to use while recording video. Another new feature to the video recorder is the ability to pause and resume. This allows the user to weave together multiple video clips and seamlessly edit them together, all in the comfort of the usual camera interface. This new interesting feature allows the phone to only connect to a strong Wi-Fi signal, only when the automatic connection option is turned on. What this does is allow the phone to run at full potential at all times, as opposed to having lag and a slow connection. This update will bring address space layout randomization, or ASLR to Android for the first time ever. 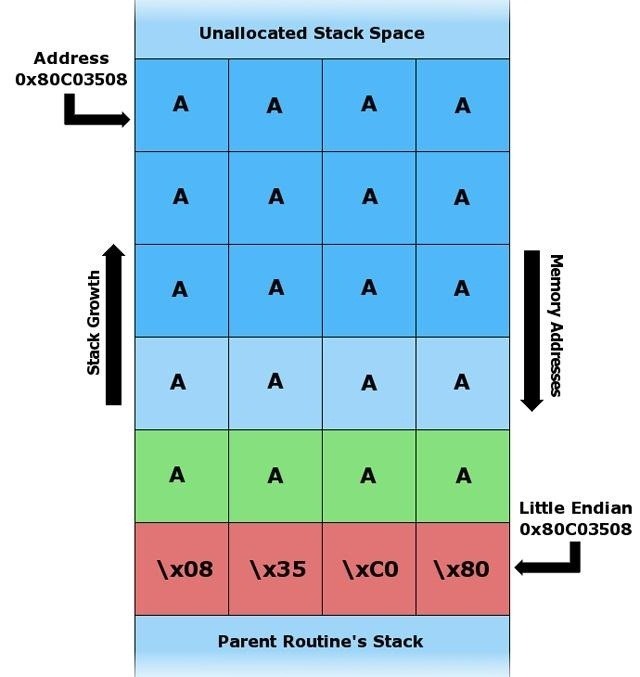 ASLR randomizes the locations where memory is kept, thus making it harder for hackers to exploit. The hackers won't know where to send any bug exploits, as opposed to before when they knew where everyone was supposed to be saved. 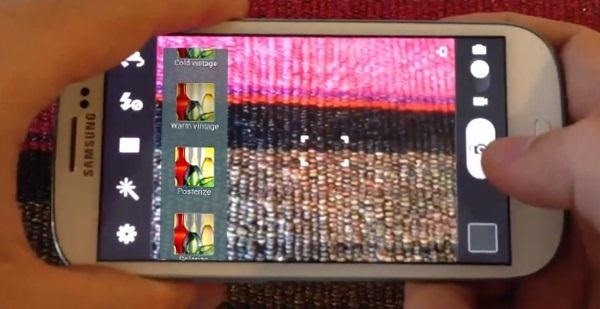 Users will be able to wirelessly mirror their phone screen to any HDTV or HDMI display ( supports licensed content playback of premium TV and movies). 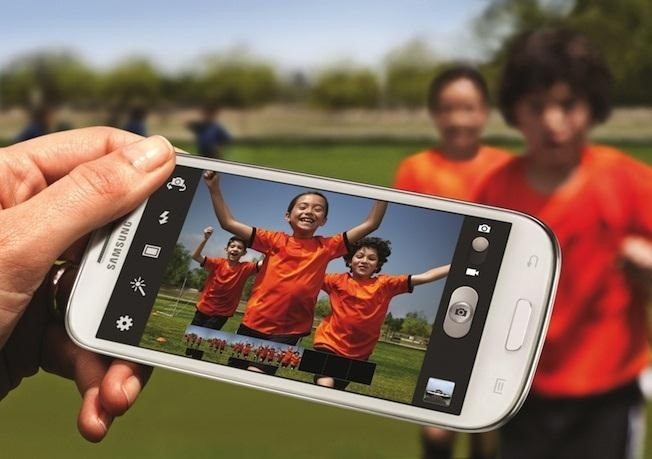 NFC One Touch Pairing Support pairs Galaxy S III with supporting accessories with just a single touch. Very dissappointed that there is no move app.to sd card.I bought a 32gb card just to find out samsung had changed it up from the S2 that i upgraded from.Why even advertise expandable storage if all it does is store photos.I came very close to trading back.Very poor decision,and alittle false advertising by samsung.Sure i could root phone and do it but that voids my best buy warranty.I hope they get enough complaints,and there is some kind of update to fix this. built in applicatons, widgets, icons, Arabic & English fonts. 1- beeing able to move applications to sd card without rooting. 2- increasing the grid of my home screen. 3- having resizable icons and widgets. 4- more built in applications, widgets and icons. 5- more support to or increasing Arabic and English fonts. it will be great it all of these are added in your next update. You can actually resize widgets with Jelly Bean. Here's an article that shows you how. Everything, I completely agree with you on though. I am rather disheartened that the huge screen on GS3 & 4 only uses 4 by 4 for apps..
go on look closer.. one row at the bottom for the ones that 'do not move' except in the widget / apps screen..
on GS3, JB 4.1.2 ..
2 & 3 - agreed - there are other launchers that may do more.. see my other post..
4 - there are plenty out there, whats the problem?? any fuller details on 'Wi-Fi Only Connects to Strong Signal' ? ?